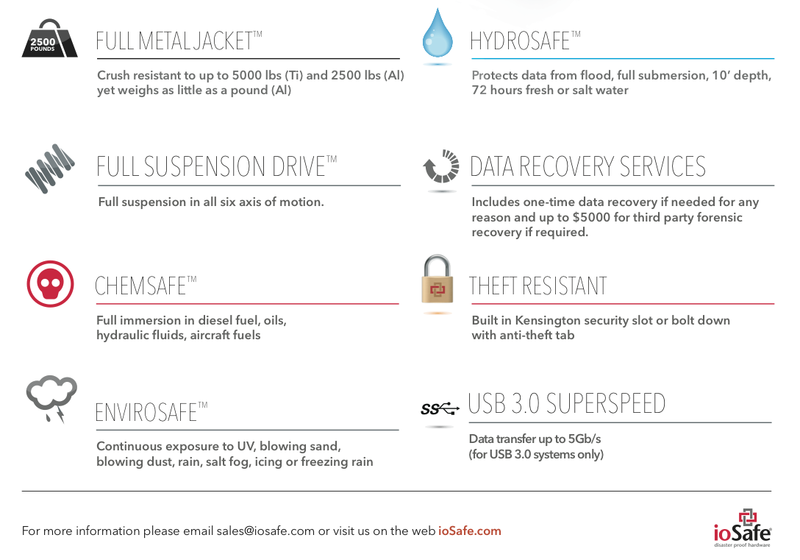 I’m a fan of ioSafe‘s rugged hard drives, which you can trust with your data through very rough conditions. 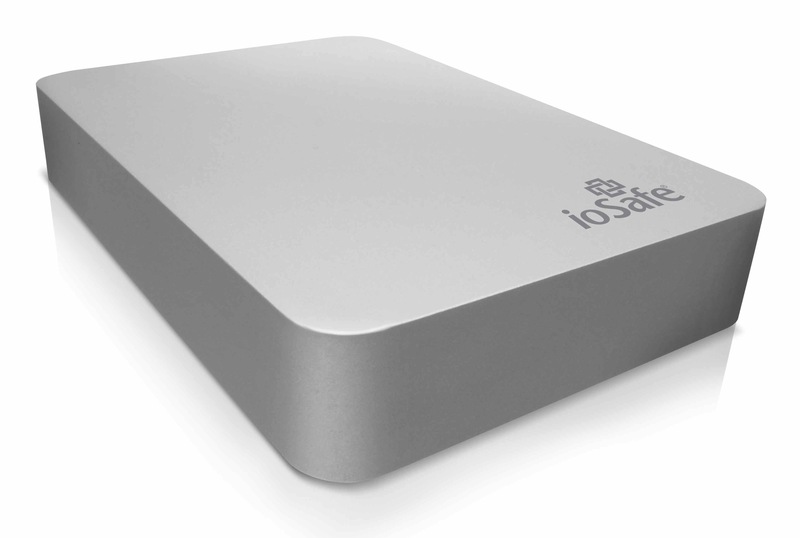 I was glad to write about the ioSafe Solo (their first product), and the ioSafe SSD, because no other company on the market offered such unparalleled protection from destruction. Now they’re launching a new model, the ioSafe Rugged Portable — their first drive made for travel. As you can see, they’re using a new design, with a machined Aluminum or Titanium enclosure that can withstand up to 5,000 lbs (Ti) or 2,500 lbs of pressure (Al). The drive is suspended on all six axes of motion, and can withstand a drop from 20′ (SSD version) or 10′ (HDD version). As you’ve no doubt gathered so far, there are multiple flavors of the drive, with HDDs or SSDs inside, and Aluminum or Titanium enclosures. And it ships with USB 3.0, FW800 and USB 2.0 connections — your choice. Possibly the best feature — given the drive’s title — is its weight, which comes to 1 lbs for the Al enclosure and 1.5 lbs for the Ti enclosure. Seems like a great hard drive, I might look into that. Just bought a new one though, the Verbatim 1 Terrabyte, works ok so far. Karolina, the ioSafe drive couldn’t be more different from the Verbatim drive. It’s meant to withstand a fire, being dropped onto concrete, being run over by a bulldozer, being dipped into all kinds of chemicals, being dragged around in a desert, and the list goes on. People who carry vital data around with them will definitely want it. If you’re a traveler who checks in and out of hotels and travels by car, train or plane, you probably won’t understand its purpose. 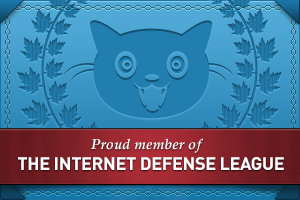 But if you trudge around on foot, or horseback, or 4×4, in the wilderness, or you jump around from airplanes, through all sorts of weather and in all sorts of locations, and you want your data to stay safe, then this is the drive for you.